Do you need a dose of a tropical environment in what seems like never ending cold? 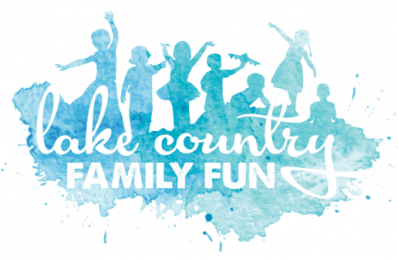 Lake Country Family Fun suggests that you go visit the Domes! We recommend going during the week if you can when it is a little less crowded, rather than the weekends. Regardless, it is always such a great time. Madi took her little ones on a sunny, Friday morning in March and enjoyed the peacefulness of the Show Dome. Relax and unwind in the serenity of our collection of Zen gardens this spring season. Take a peaceful stroll through a variety of small gardens designed to imitate the intimate essence of nature and to serve as an aid to meditation and quiet reflection. Among the carefully arranged rocks, water features and Japanese sculptures you will find a calming collection of Japanese plants, kokedama and cherry blossom trees in bloom. 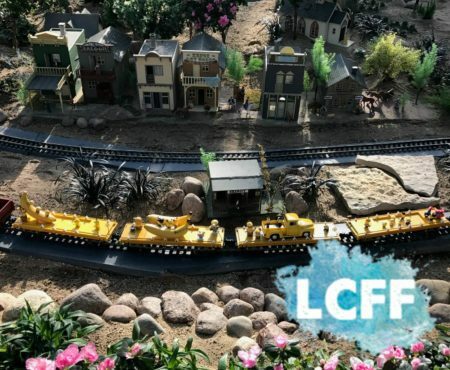 The Zen Garden show will run from April 20 through May 25, 2019. Luckily, when we attended in January 2018 to the opening weekend of the Railroad to Wonderland, it was so warm (40 degrees) that waiting outside in line felt amazing. (It really did!) How often can you hang out outside in January with no winter jacket and feel the sun shining down on you? But inside felt even better! We started with the Show Dome which was decked out for the winter train show. The theme was Railroad to Wonderland. My kiddos loved reading the chapters from Alice in Wonderland as we walked around the round room, decorated with all sorts of scenes from the classic tale. We moved on to the Desert Dome next, where of course we checked on my oldest’s favorite lizard. We grabbed a scavenger hunt sheet for this Dome and began our hunt, checking off the items down the list as we found them. Another great idea is playing I Spy with your kiddos throughout the Domes. My personal favorite dome is the Tropical Dome as I am usually always cold. The thermometer said it was only 72 degrees in the room, but with the humidity so high, it felt like I had been transported to a tropical oasis, a rain forest far away from Milwaukee, WI. Plus, the plants and trees inside here are just gorgeous! My kiddos love to stop on the bridge and watch the Koi fish swimming back and forth. Back and forth. 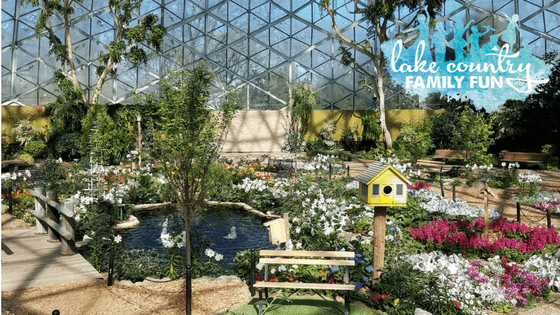 If you are looking for some educational, gorgeous fun with the kids, we highly suggest a visit to the Mitchell Park Domes. They have many special events going on through the year. The hours of The Domes are Monday through Friday: 9:00 am until 5:00 pm and Saturday and Sunday 9:00 am until 4:00 pm. For admission rates, please visit their website. We allocated about an hour to explore the Domes. The Mitchell Park Domes are open daily. M-F: 9a.m. – 5p.m. ; Sat, Sun: 9a.m. – 4p.m. The Zen Garden Show is included with general admission to the Domes: $8 adult, $6 juniors, free for kids under 5. Milwaukee County residents get discounted entry with ID. Find more Fun in Milwaukee with Kids here.